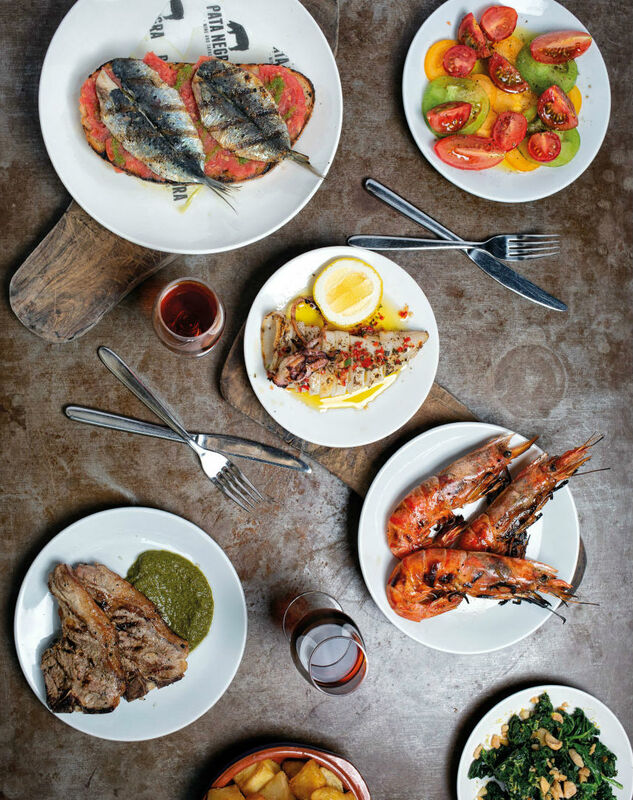 Our tapas menu is served from 12pm – 3pm & 6pm – 10.30pm. 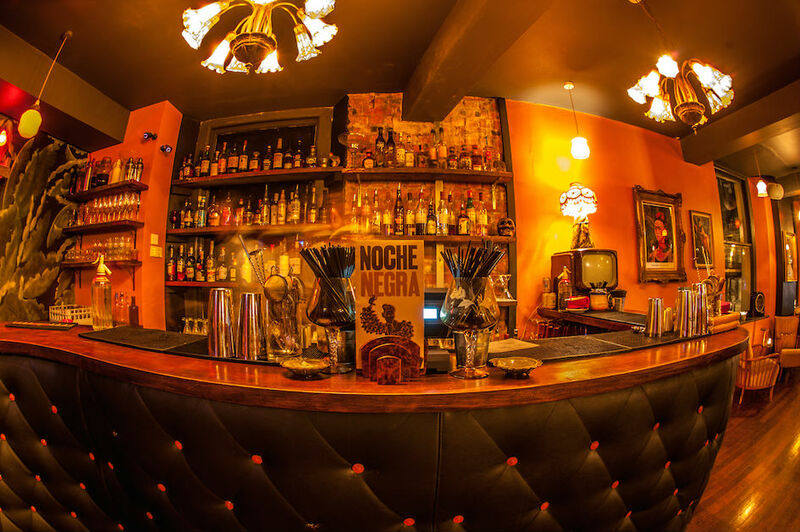 Pata Negra is a bustling, Spanish tapas & wine bar in the heart of Bristol’s Old City. 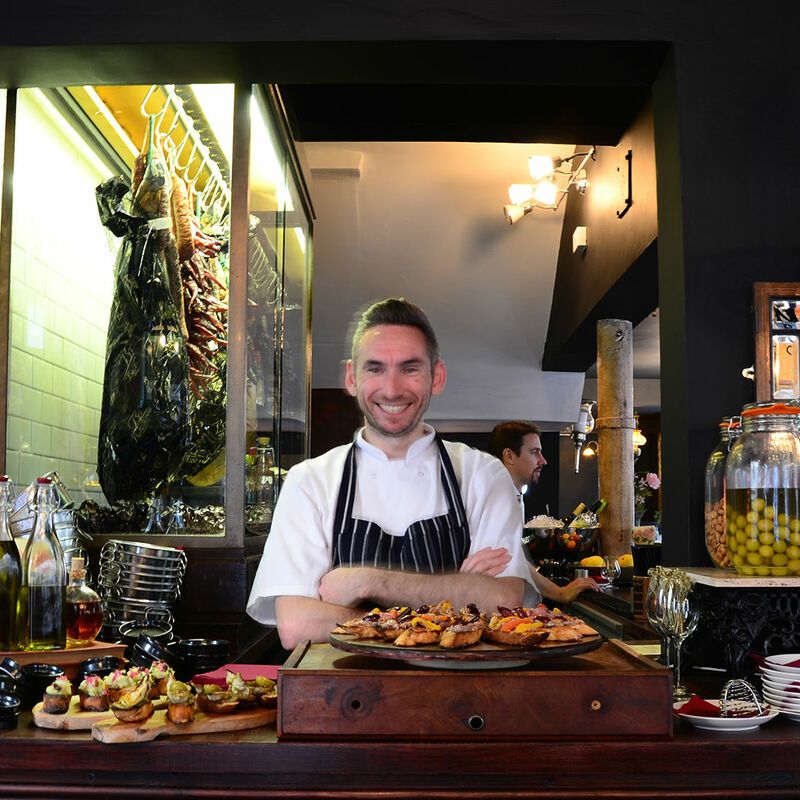 There’s no need to book, unless you’re bringing a party of 8 or more, and we wholeheartedly endorse our guests dropping in for a quick glass of wine or an after work sherry! Food was amazing, the atmosphere was warm and friendly with a lovely buzz. Service was excellent. Excellent food, drink and atmosphere at this fantastic restaurant. We had a lovely Mother's Day meal and service was perfect. Thank you! A lovely restaurant recommended by us to a friend. The food was delicious, came out within good time and the service was brilliant. Great atmosphere, perfect for an evening dinner. Would absolutely recommend. Very good. Only problem was we didn't get our full meal, so had to ask them for the final dish. They apologised and we got a free drink each for our trouble! Couldn’t fault a thing, will definitely be back! having chosen the £25 set menu for 10 people I was bitterly disappointed. the food all arrived in a short space of time and I had 2 prawns, I lamb chop, some chorizo and then loads of patata bravas and spring onions. this was really poor value for money and given your reputation not what I was expecting. Great food and great atmosphere. Our group of 10 all enjoyed the meal. Staff were very accommodating and friendly. 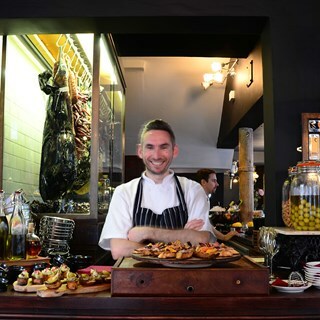 Big thanks to Diego and the team, we had an incredible night of drinks, dancing and tapas. Excellent lunch - the pork was perfectly cooked! Great food ans service, really helpful and friendly staff. I'd  recommend to anyone! Food and drink was nice but largely unmemorable and very small portions (even for tapas!). Staff were very attentive and could not fault the service. 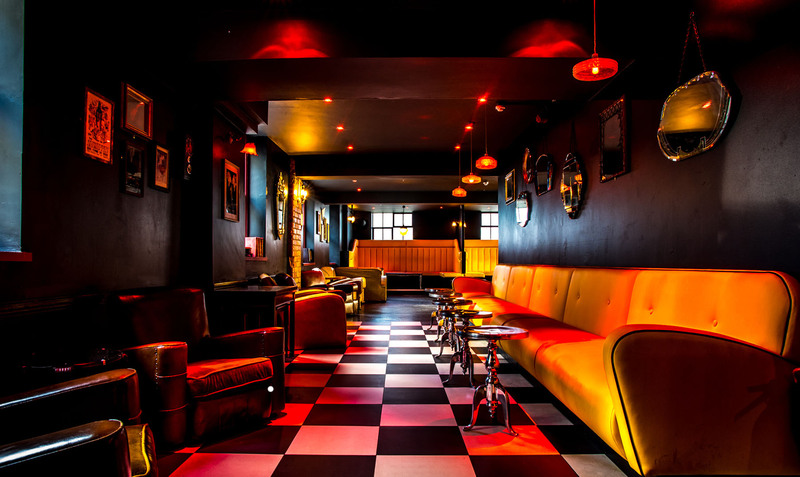 The location is close to central Bristol with lots of bars and nightlife- the atmosphere of the restaurant was lovely. However, considering the average quality of the food and tiny portions it is hellishly overpriced - as long as you accept you are paying for the central location and ability to continue the evening in local bars afterwards then this may be okay. However the food is not a patch on rivalling Bristol Tapas establishments such as ‘Bravas’ or ‘Under The Stars’. 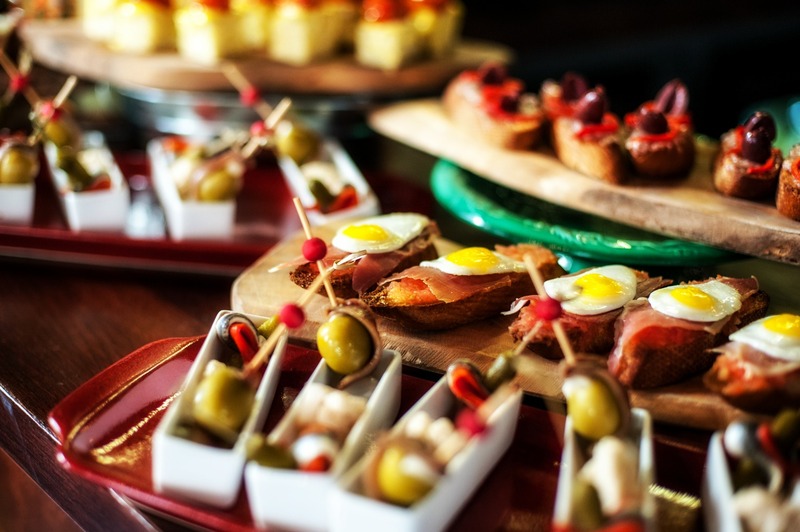 The set £25pp tapas option is great but me and my partner tweaked it by choosing different options that added up to around £25pp - same value, just our preferred selection! One of the best tapas restaurant I’ve been to - can be a bit pricey for the food portions but will definitely return (the pork rib was to die for)! Cheese board was great. Music could have been quieter.